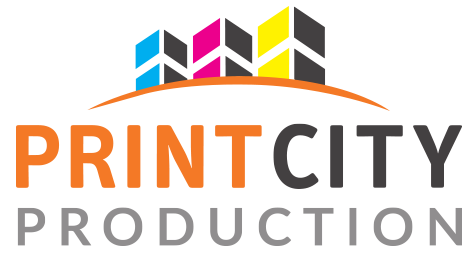 I am extremely pleased with the service provided by Print City! Jun Hao was of great assistance - helpful, attentive, and always responded promptly each time. The price quoted was affordable and likely the most competitive in the market, yet it did not affect quality. The booklets I ordered were ready in a short period of time. They looked great and were delivered in perfect state too. Definitely will be a recurring customer! Thank you for the excellent service once again! 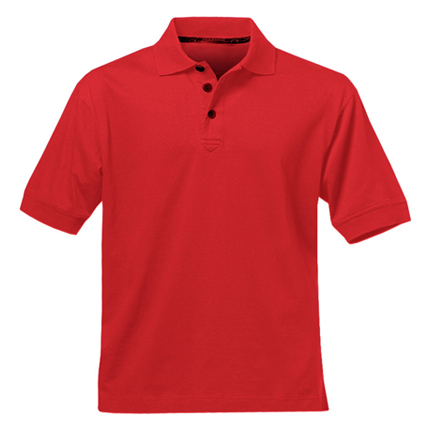 If you have special requirements on your polo tee printing, do speak to our printing specialists and we will advice you accordingly.